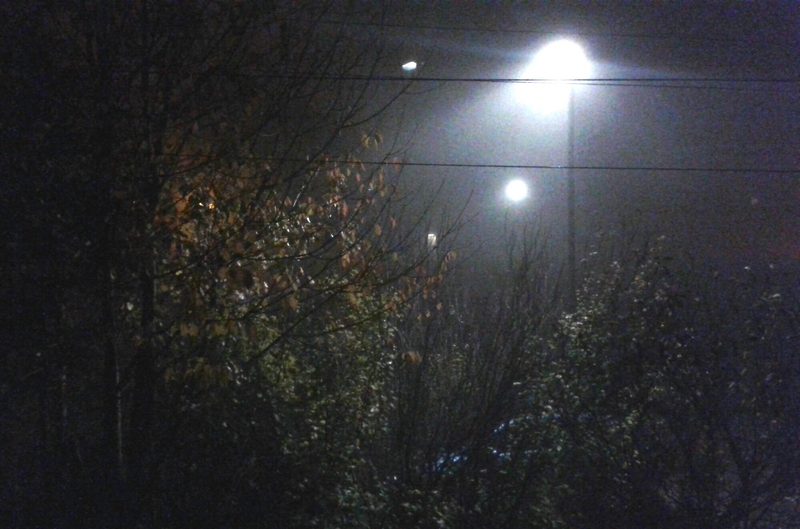 2°C, thick fog in places. Birthday goodness: good timing meant a music CD order arrived on this day. Fred Frith, The Big Picture. This entry was posted in Entertainment, No category, Weather and tagged CD music, mail order. Bookmark the permalink.